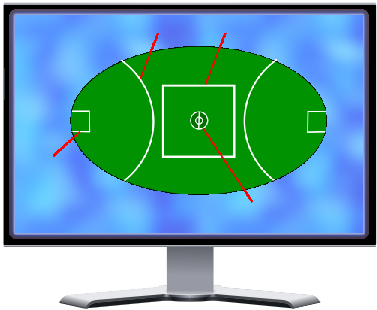 Welcome to the Australian Football Email League! This is a simulation game with fictional players run by a Mysterious Spreadsheet and The Randomness Gods. Created by Matt Langdon in 1997 with goals of simplicity and challenging game play, it continues to operate successfully today.